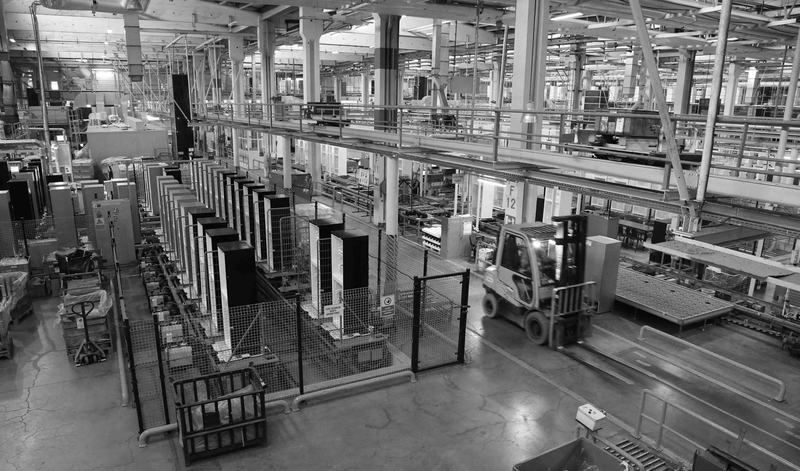 Is founded in Brescia, Italy, Costruzioni Photo ottiche, Photo Meccaniche and Photo tecniche (C3F), a company dedicated to the design and manufacture of graphic arts machinery for pre-press and print room. 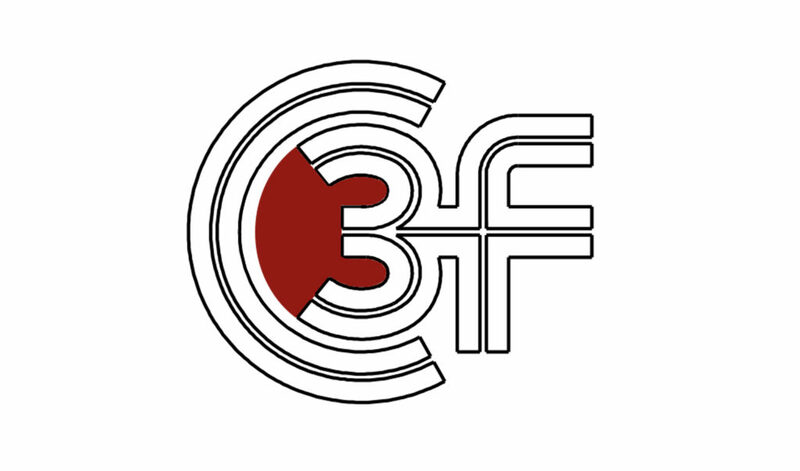 C3F develops the industrial auto-focus, technology that was the basis for developing a broad portfolio of pre-press analog and digital equipment that was sold all around the world. 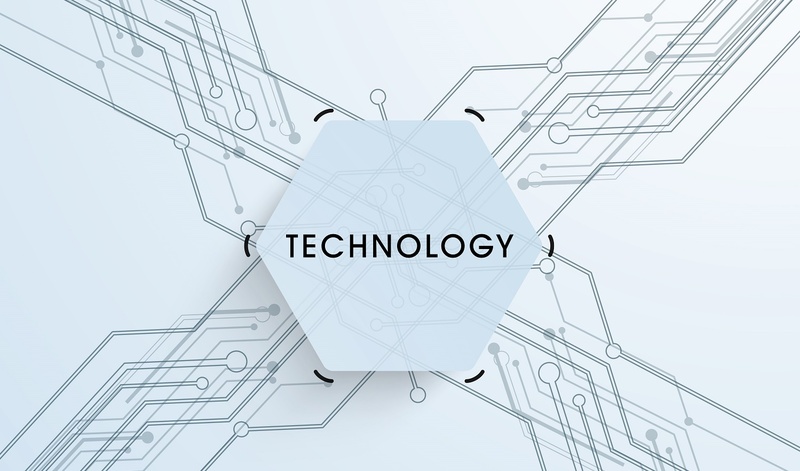 The recognition of the brand and the growth of global sales, drove the growth of the organization going from the assembly line to the implementation of an assembly chain. 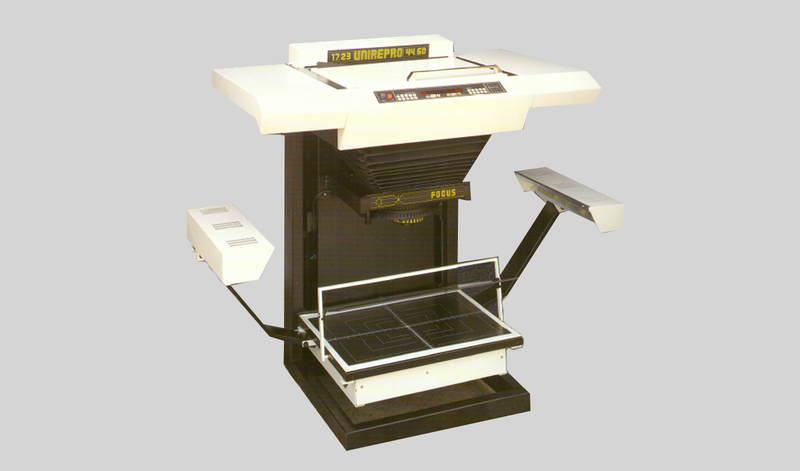 The organization became specialized in the flexographic printing industry and founded MULTIPRESS, a company dedicated to the design and manufacture of central impression drum (CID) Flexographic Printing Machinery. 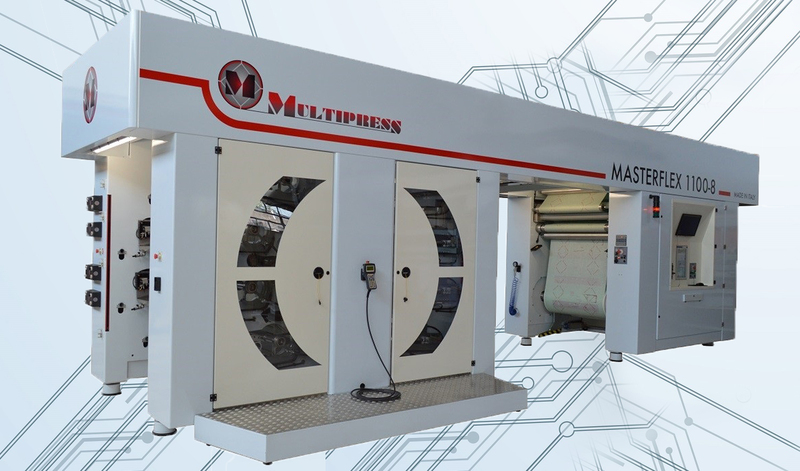 The expertise acquired by Multipress in the design and construction of wide web flexographic printing machines, allowed to offer the global market machinery with the most developed technology available at that time. 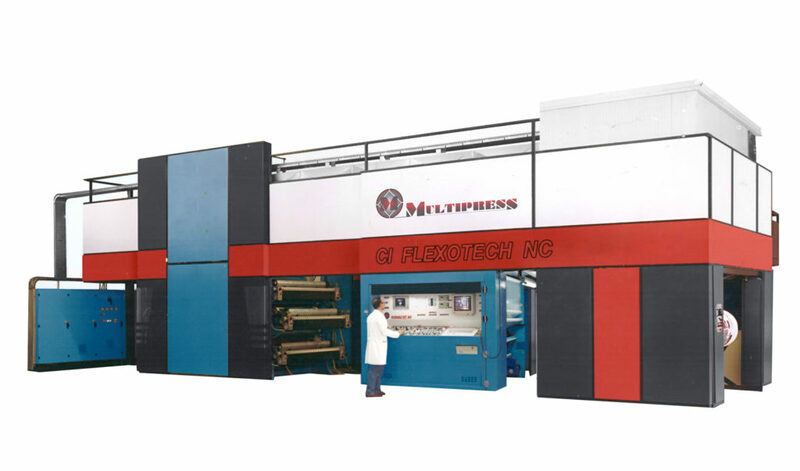 The organization completed a reengineering process and specialized in the flexo printing mid web segment, manufacturing and marketing flexographic printers and auxiliary equipment. 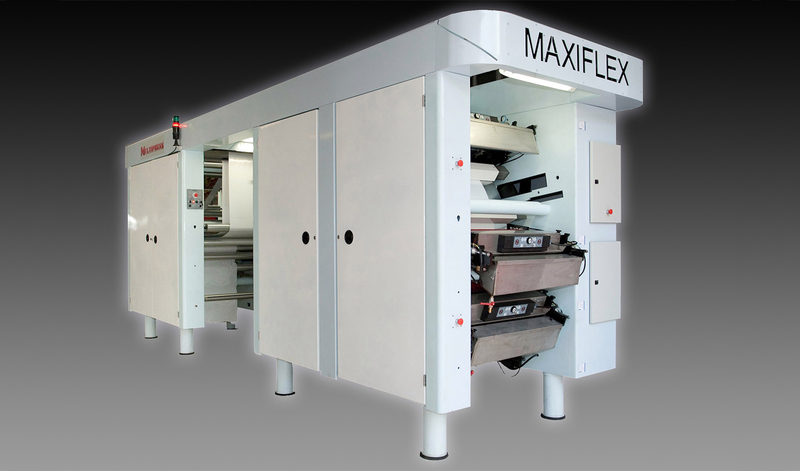 The MAXIFLEX GL and the MASTERFLEX GL are developed and launched successively to the market; gearless flexo printers with the most advanced technology available in the flexographic printing industry. The permanent technological innovation, the continuous improvement of the production costs structure and the customer service, are the activities that makes the day-to-day in the organization.